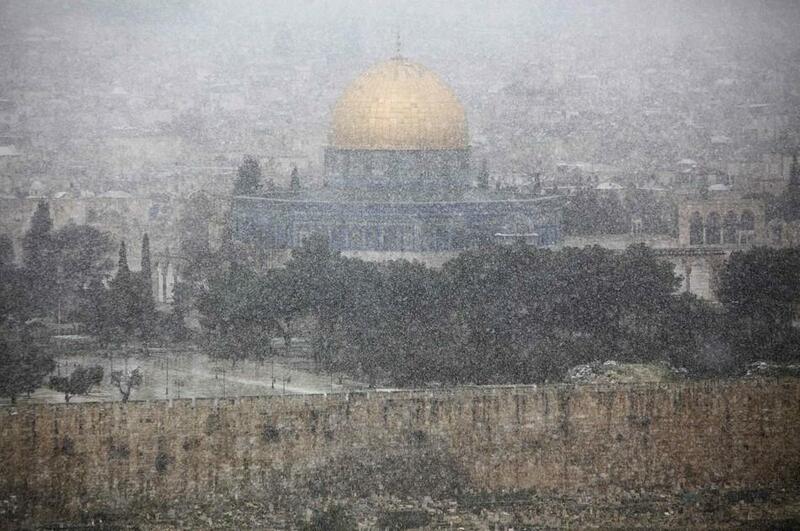 Israelis and Palestinians alike woke up March 2, 2012, in the Holy City to an unexpected sight: snow falling in Jerusalem. 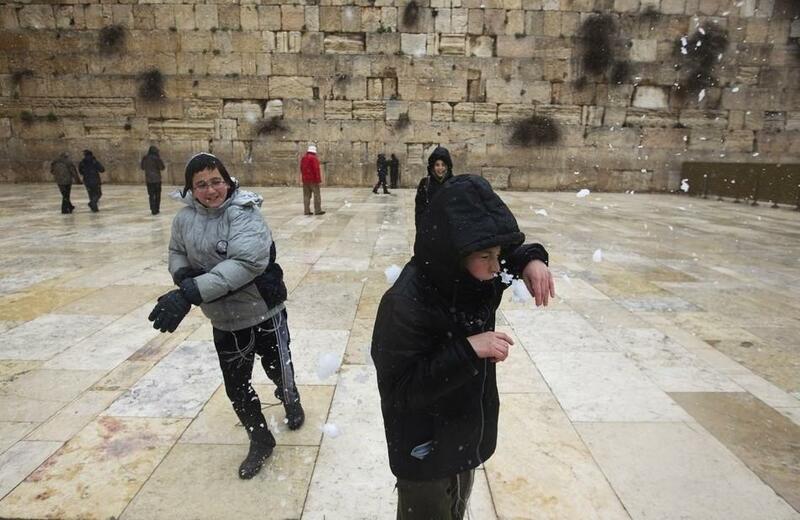 Snowflakes fell in Jerusalem, the Golan Heights, the Galilee, and the West Bank cities of Hebron and Bethlehem before turning to rain, sleet and hail, the fourth straight day of unusually cold weather this winter. 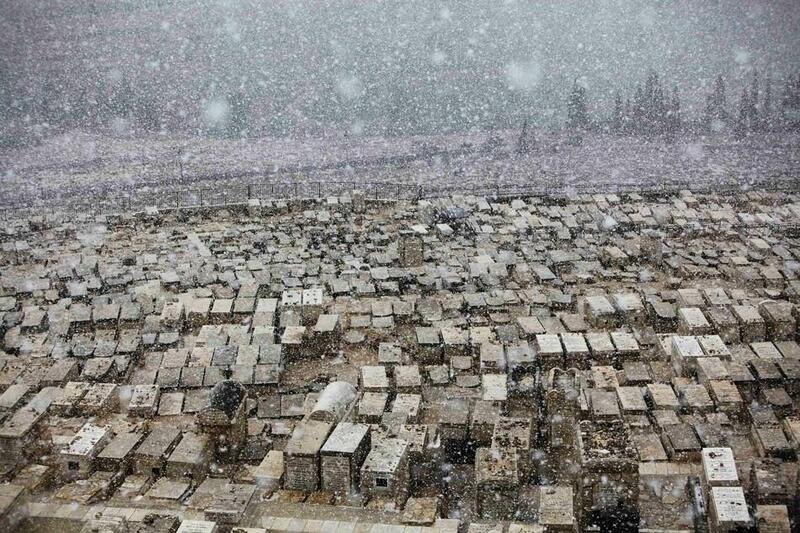 Local media reported that this was the first time in four years that snow had fallen in Jerusalem. 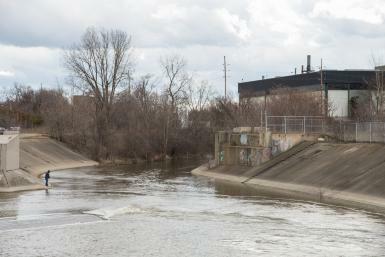 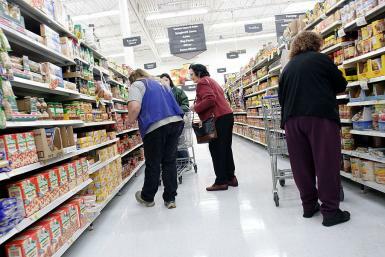 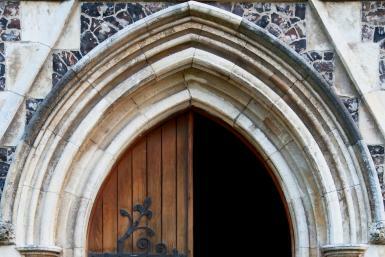 Temperatures in the Holy City and surrounding areas are expected to drop below freezing, with winds exceeding 65 mph. 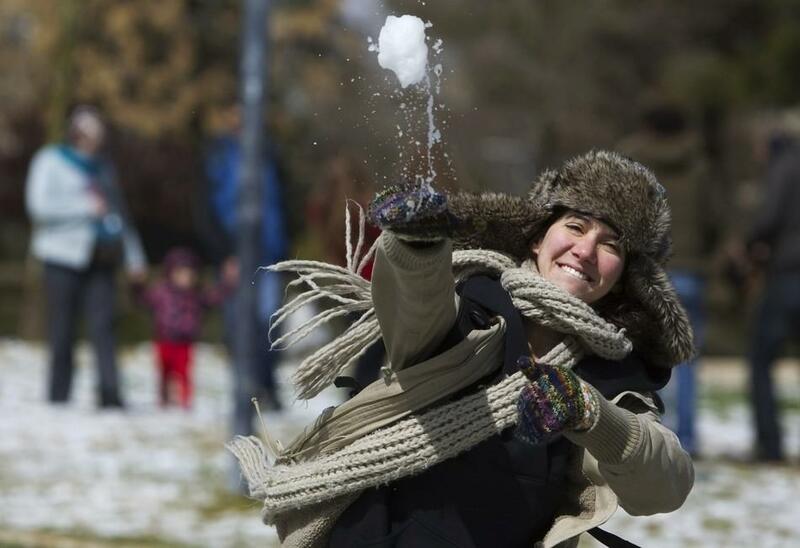 Though the weather is quite a departure from the area's usual weather--Israel brochures boast sunny days 300 days a year--residents and tourists alike were out full force to make snowmen, sled down hills and have snowball fights everywhere from local parks to the Western Wall. The same snowfall was a boon to photographers, who took pictures of the pristine white coating over Jerusalem in the Mount of Olives cemetery and and on top of the Dome of the Rock, which sits atop a compound known as to Muslims as the Noble Sanctuary and to Jews as Temple Mount. 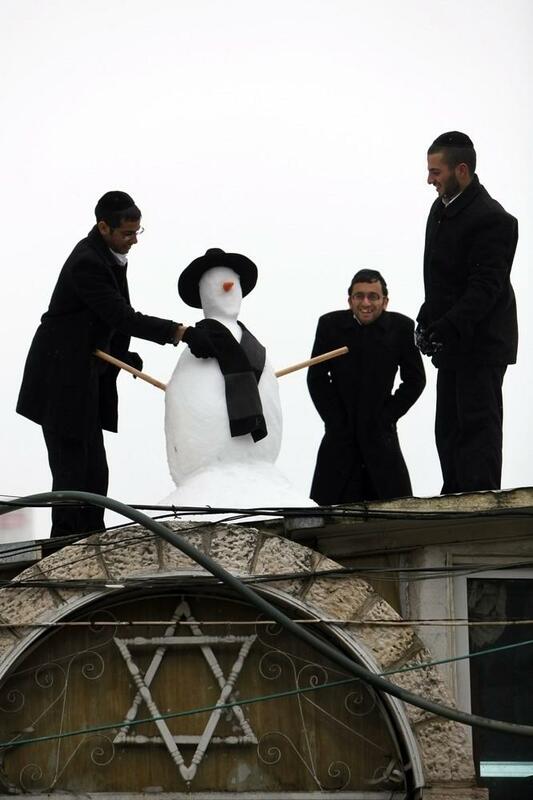 Here, see 14 of the most beautiful photos from Jerusalem Snow Storm 2012, from children playing at the Western Wall to Orthodox Jews gathering at the Mount of Olives and young men building a snowman on top of a seminary.